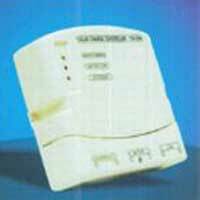 Avail from us technologically advanced Solar Charge Controller that is offered at very affordable prices. 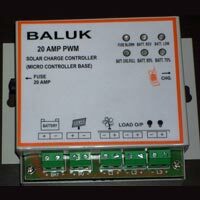 Solar Charge Controller is used for monitoring of the battery. 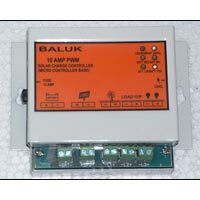 Solar Charge Controller ensures that the battery is charged properly and prevents discharging or overcharging. Our designers design these Solar Charge Controllers in a safety concern manner regulating the damaging risks that are involved. Also, our Solar Charge Controllers are tested well in advance following electronics and underlining process. Use MOSFET as electronic switch (Solid state switching) with out any mechanical switch.